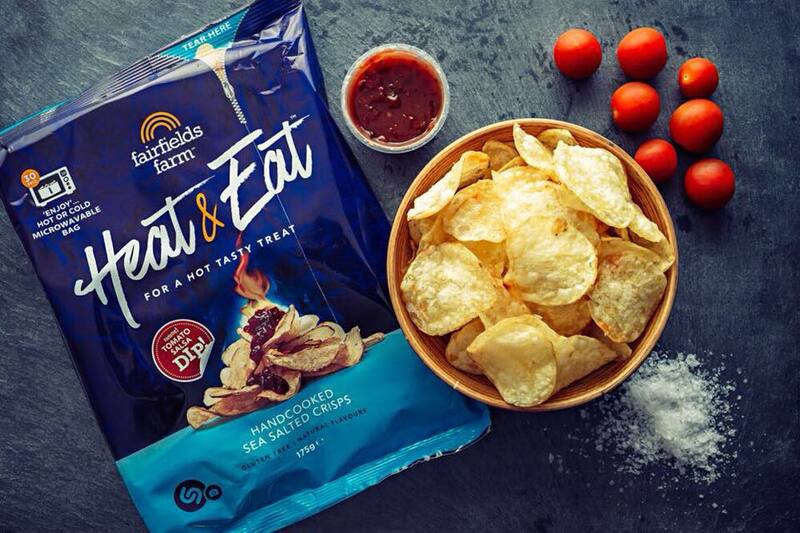 We would like to congratulate our client Fairfields Farm Crisps in winning the Innovation Packaging Design of the Year award for Heat & Eat, in which the MediaVita team helped to design. The MediaVita team spent many months working hard on the exclusive Heat & Eat Designs and marketing materials with Fairfields since the Spring and are extremely happy with the final result. After working alongside the family run potato business on various rebranding projects since March 2016, it was very exciting to be a part of such an important project that is guaranteed to revitalise the crisp market. And not only was it an exciting concept to design, but it has been very rewarding for the hard work to have been recognised! Previous PostThe Importance of Social Media Marketing - What Has Changed in 2018?